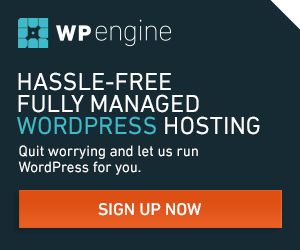 We’re proud to be affiliates with WPEngine. As our chosen provider for specialized WordPress Hosting, we have a combined workflow of development, maintenance and installation down to an art. WPEngine offers our clients one click backup and restoration solutions, and a GIT Agile development environment.